Whether your organization is engaged in enrichment or workforce development, you are encouraged to participate and contribute. We have two types of partners in mind: Enrichment Organizations and Workforce Development Agencies. Enrichment Organizations - Youth development organizations, libraries and museums, schools and after-school learning centers are invited to join a collective shift to establish connected learning pathways that can transform our city. We know learning occurs in and outside of school, join us to enhance the impact the KC enrichment network can have on learners interests, connections, productivity, and life opportunities. Workforce Development Agencies - The 21st century workforce needs a 21st century platform to train, develop, retool, and launch into industries that require a new set of skills and capabilities. LRNG KC offers multiple entry points and opportunities to engage with future workforce development. Whether you are an industry professionals or community leader, offering youth alternatives to develop meaningful experiences before, between, or after employment provides life-changing possibilities for an individual with drive.  To learn more about the platform, how to build digital and local learning experiences that create pathways to college and career for Kansas City Youth, and how we can impact our youngest citizens and raise tomorrow's nation of lifelong learners today, select the appropriate link below.